I don’t have a bucket list, but if I did, Ireland would be in the top 3 places I would love to visit someday (after Antarctica and Iceland). I find the Emerald Isle fascinating; in fact, if reincarnation were real, I believe I was Irish in my past life. I think it’s the writer in me — my short fiction was heavily influenced by Irish mythology. If I find myself in Ireland someday, I would make it a priority to look for storytellers of Irish folklore. 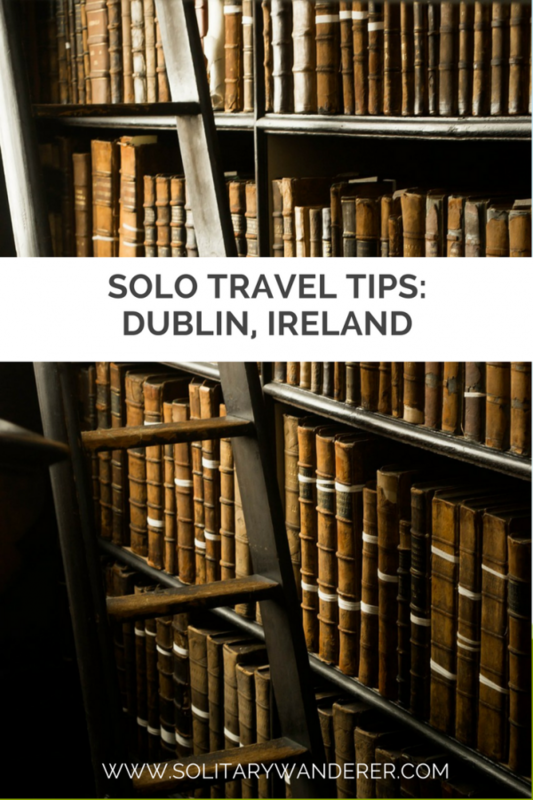 In the meantime, here are some Dublin solo travel tips from fellow blogger Carol Guttery of Wayfaring Views. Dublin is a great city for solo travelers. 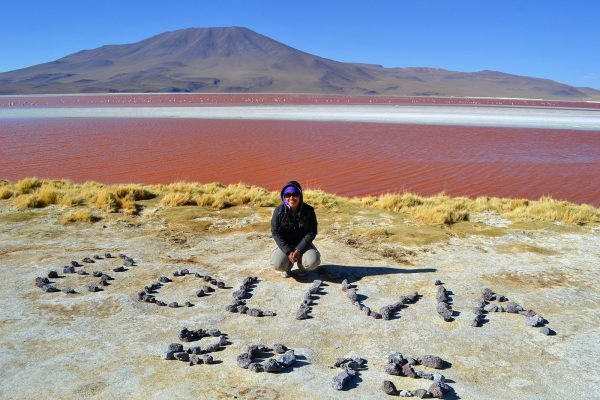 I’ve traveled there solo three times in the past three years. The city is not only safe, but also very friendly and I never had a bored moment wandering around on my own. 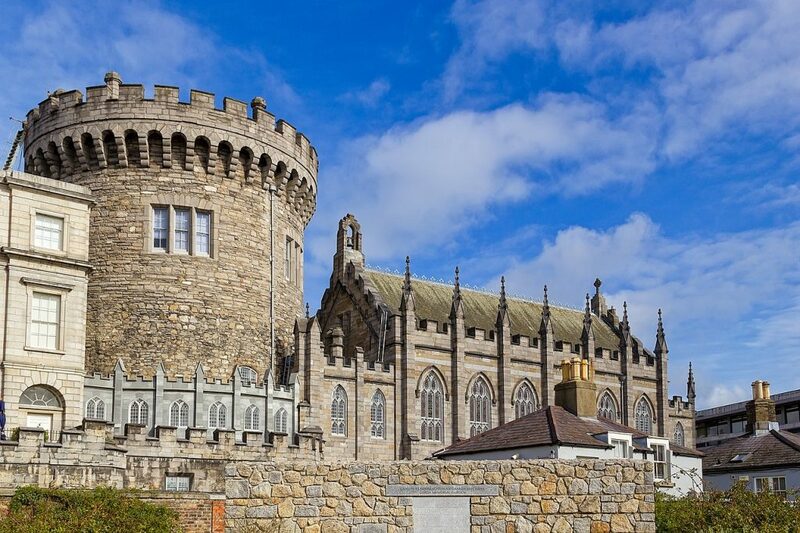 Visiting Dublin is like taking a time travel tour through 1,300 years of history. Its compact layout is jammed with museums, historical sites, literary spots, and historical pubs. Many people do a short stop in Dublin on their way to see some of the other great sites in Ireland. However, you should take your time there because Dublin is worth a few days in its own right. If you are already in the western part of the UK, there is ferry service to Dublin from Holyhead Wales. There are two lines from Holyhead running 4x per day. The passage takes about three hours and costs ~£31. The port has an express bus service that transfers passengers into the city. The fare is only €3 and it drops passengers in Temple Bar. Dublin is a major international hub and is well served by both the large international carriers as well as the regional budget European airlines. Getting into central Dublin by cab will run ~€25. But the better option are the Airlink 747 and 757 bus services. The fare is only €7 (or €12 if you purchase a return fare). They both make drops in the downtown Temple Bar area but check the map at the bus stop outside the airport terminal to determine the best routing for you. Hang out at Dubh Linn Garden near Dublin Castle. If you want to be able to walk to most of your activities, then stay in the Talbot street, Temple Bar or St Stephen’s Green areas because they are all fairly central. Dublin has a LOT of hostel inventory and really nice rooms for €200 a night but not a lot in between. Budget: If you’re on a tight budget, try the Abbey Court hostel. It’s very central but just far enough away from Temple Bar to avoid the loud party noise on weekend nights. A four bed mixed dorm is €25. Mid-range: Try the Kildare Street Hotel. It’s very well located right by Trinity College. The rooms aren’t fancy but they are clean and the staff is friendly. 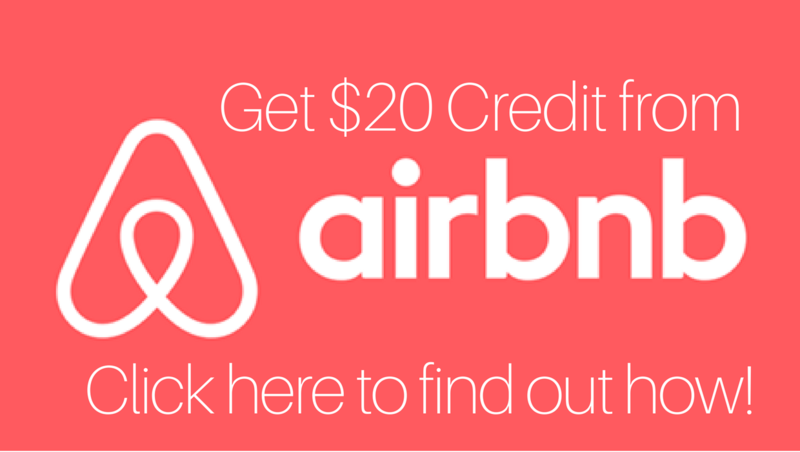 AirBnB: I did an AirBnB on my most recent stay and it worked out great. It was cheaper than a hotel, I had a private room and bath, and the host gave me great suggestions for where to eat. I chose to be in central Dublin because I wanted to be near the sites and the 747 bus line. You can choose to go further out (like near Phoenix park) but be prepared to take the bus if you do that. 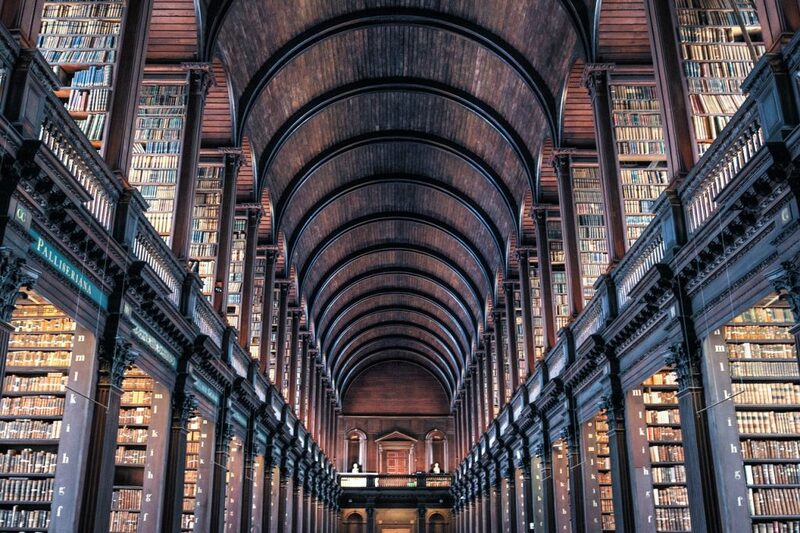 If you can only stay one day in Dublin, check out this post which offers two different 1-day itineraries; one for history lovers and another for art and literature lovers. Otherwise, here are the top five recommended things to do in Dublin. Visit the Kilmainham Gaol in Dublin. If you’re interested in history (or architecture), visiting Dublin Castle is a must. 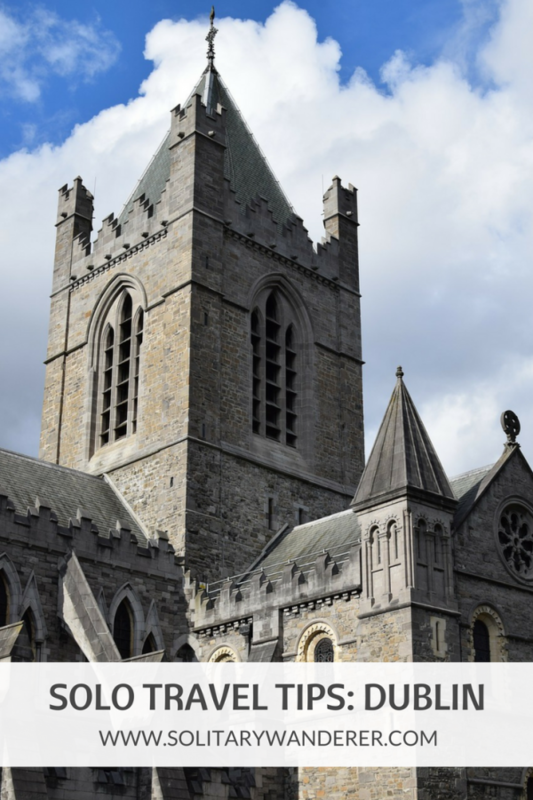 Built in the 13th century, it had served as the headquarters of the English — and later British — administration in Ireland, until 1922, when the country became independent. You can take a guided tour of the castle for €10, or go self-guided for €7. 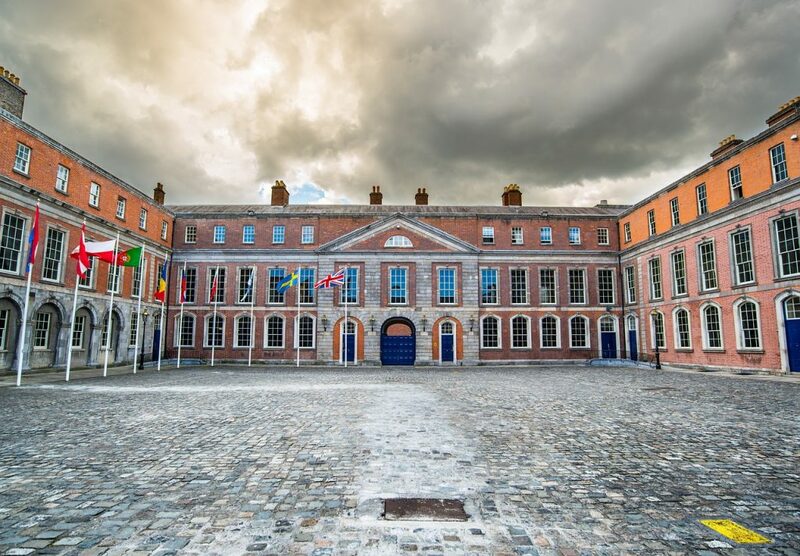 Download the Dublin Castle App for a free audio guide to the State Apartments. You can also buy The Heritage Card (€40) which will give you free admission to all heritage sites in Ireland, which, in Dublin includes the Castle and Kilmainham Gaol, among others. Kilmainham Gaol is a former prison in Dublin. It is now a museum and open to the public. 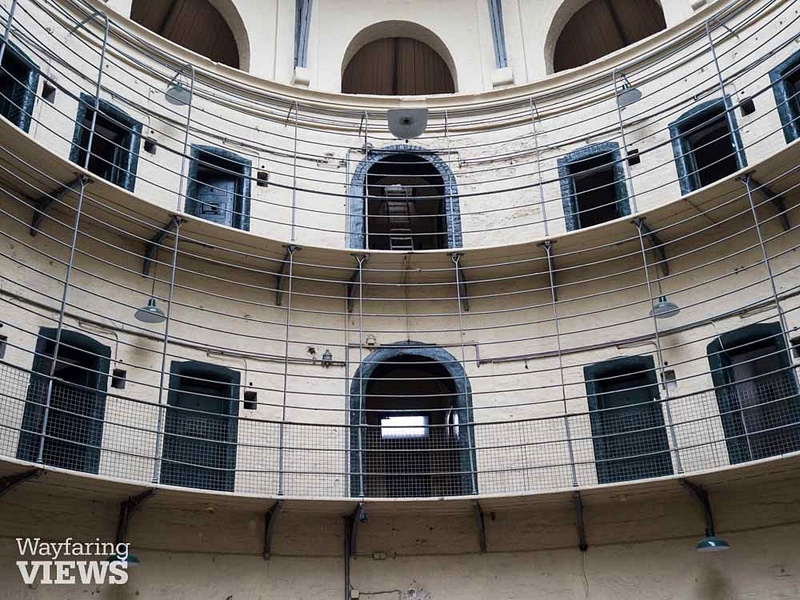 This prison was the gruesome repository for 200 years worth of independence seekers and human rights advocates that the British deemed troublesome. Touring the old jail is a very visceral education on Ireland’s struggle for independence. Book your tour in advance! The college houses the Book of Kells, a thirteen century old masterwork of illuminations containing the four gospels. The College also houses the Long Library, an absolutely stunning library that was built in 1712. Make sure to book tickets in advance to dodge the lines! This museum specializes in modern and contemporary Irish art. It’s a great antidote to all of the history in the city. Right across the street from the gallery is the Garden of Remembrance which honors those who gave their lives for Irish freedom. The term Flaneur means to be an urban stroller. Imagine the 17th century dandy strolling around Paris as if he owned it. You can do that in Dublin, too. Just wander around and stop into bookshops, cafes, pastry shops, and gardens. 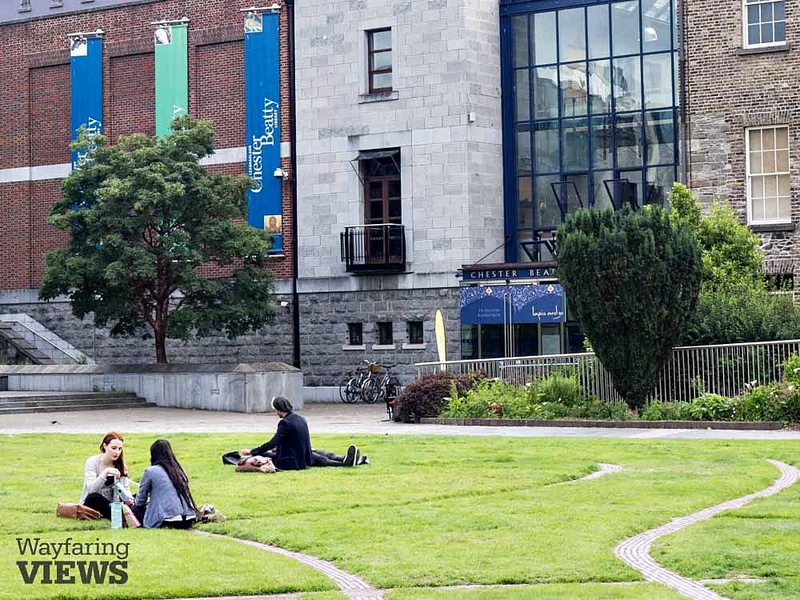 Some interesting strolling spots include Merrion Square, St. Stephens Green, Grafton street, Dubh Linn Garden (near Dublin Castle), and Ormond Quay on the north side of the Liffey. Don’t forget to drink a pint (or two) at the Palace Bar. The Irish are remarkably friendly and welcoming people. I can’t imagine a better place to be a solo traveler. I’ve never encountered any strange scams or crime there, although normal travel caution should apply. While in Ireland, I also did a solo drive from Galway along the coast and encountered really friendly fellow hotel guests, great travel tips from my hosts, and welcoming pubs. Dublin itself has a very lively nightlife and you can feel safe wandering around and staying out fairly late in the central city. 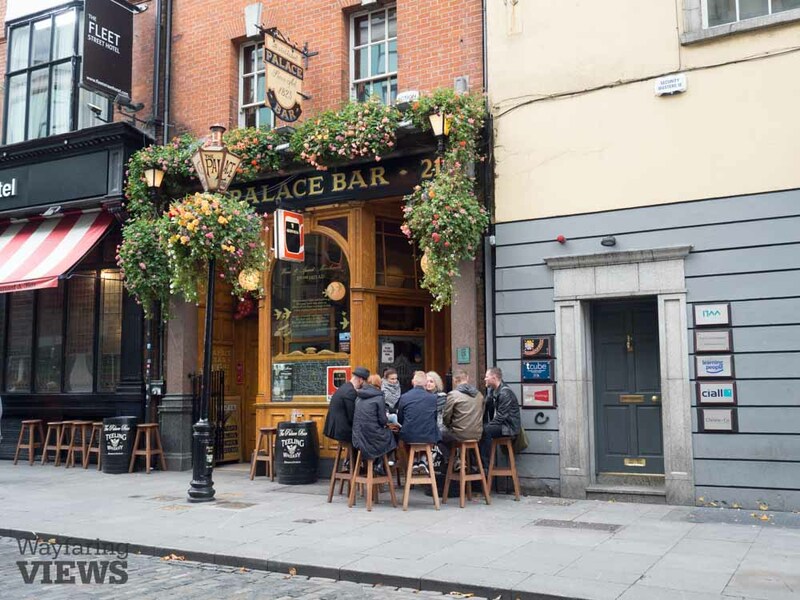 If you are looking for some company while you are in Dublin, pop into one of the many historical pubs (like The Palace or The Stags Head) and just start chatting up the bartender. Pretty soon, you’ll be BFFs with him and everyone else in the bar. So, get yourself to Dublin and start enjoying their history…and their beer! Have you been to Dublin? What other travel tips would you add? 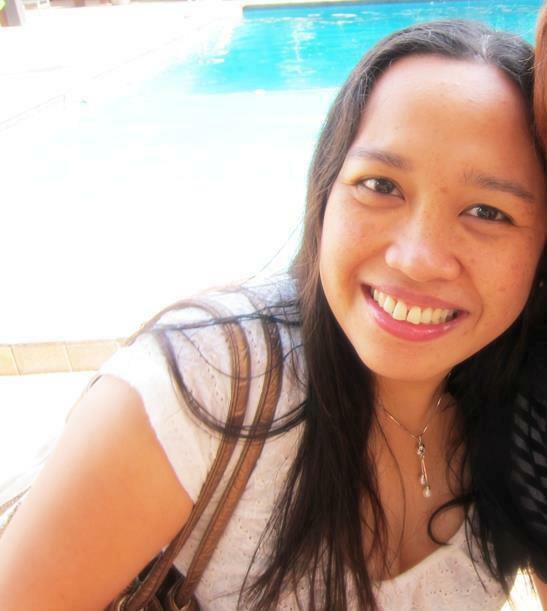 Carol Guttery is the content creator, destination marketer, and chief wordsmith of the Wayfaring Views travel website. 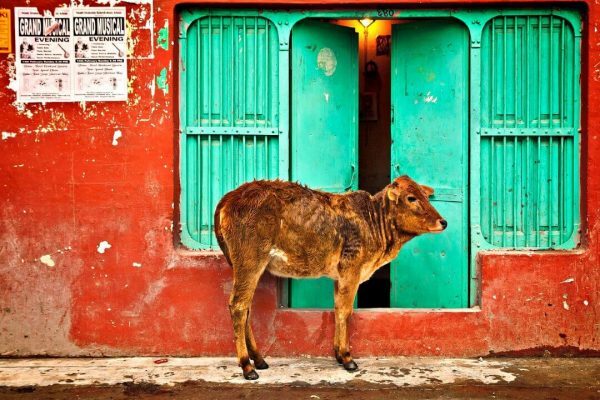 Wayfaring Views helps readers with alternative itineraries to compelling world cultures. 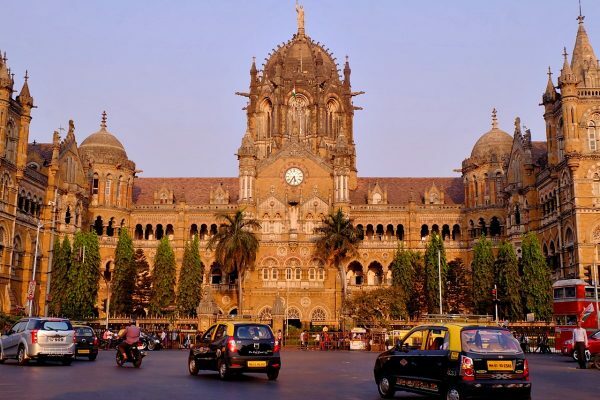 Carol likes strolling around new cities and showing her readers how to find cool street art, literary tourism spots, offbeat travel ideas, and cool UNESCO heritage sites. She also likes nibbling tasty cheeses and forest bathing, although not necessarily at the same time. Follow her adventures on Facebook, Instagram, and Twitter. So cool! We are going to Ireland as a family this summer… I’m adding some of these to our list! Wow, look at the Trinity College Library Carol! Awesome. That would be right at the top of my travel list, by far. Feels like something out of a JK Rowling novel LOL. Definitely Harry Potter level stuff. I’ve heard great things about Dublin and I’m seeing them with your inspired post. Was in Dublin this January. What can I say about it? This —- I WANNA GO BACK!